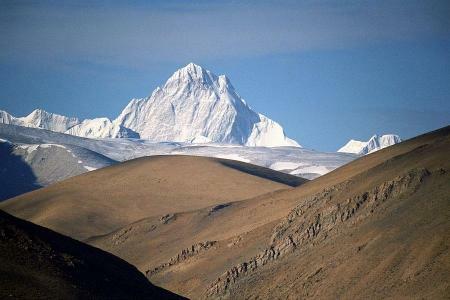 A numbers of peaks above 6000m are located in Tibet including Mt. Everest the worlds highest mountains. Among them Mt. 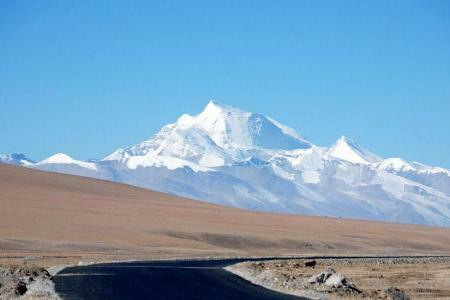 Shisapangma, Lakpari, Cho Oyu, Mt. 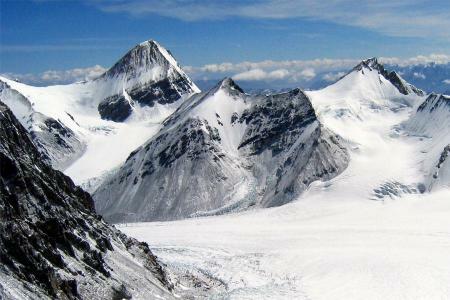 Gurla Mandata are popuar for Mountaineering in Tibet. Besides Mt. Noijing Khangsang, Mt. Nyingchen Tangla & Mt. 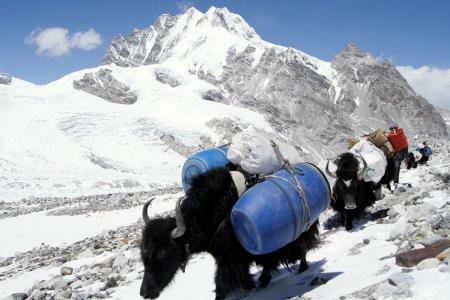 Kule Kagri are newly opened peaks for Mountaineering. 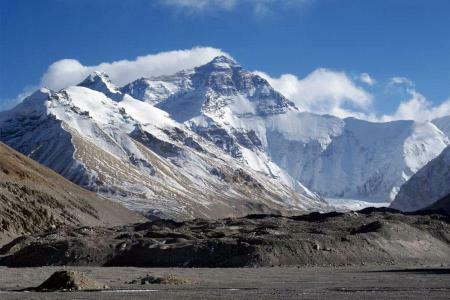 Tibet Mountaineering Association (TMA) is the authorised organization to provide permission for expedition in Tibet. 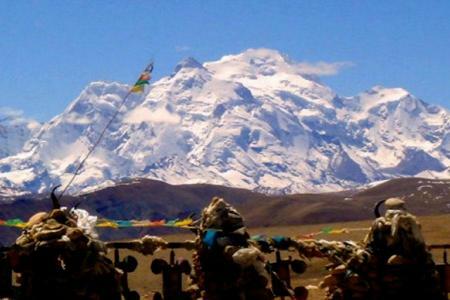 TIBET-a land so rich in culture, tradition and steeped in religion along the far flung unique landscape, aptly called the Roof of the World. Let the age-old Tibetan myths & mysteries cast an enchanted spell that holds a visitor in thrill and excitement.